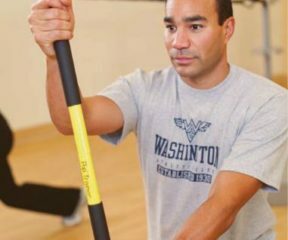 Get Fit classes are designed for adults seeking more modifications for a safe and effective fitness routine. 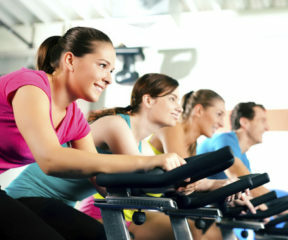 A remix of club-hits, hip-hop, Latin, Bollywood and funk to challenge your cardio endurance. 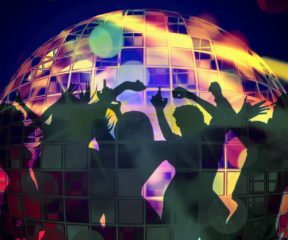 No dance experience needed — just good vibes. 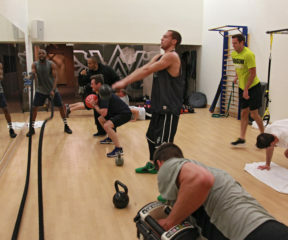 Intermediate and advanced strength and conditioning. This is a WAC Wall Street closing bell favorite! 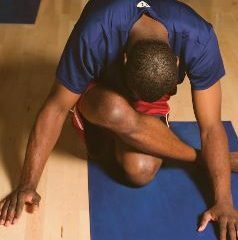 Blended Hatha and Vinyasa elements for those curious bodies and minds for a healthy range of motion. Ideal for beginners and intermediate. Tone and extend your body using our customized Barre for balance and stability. 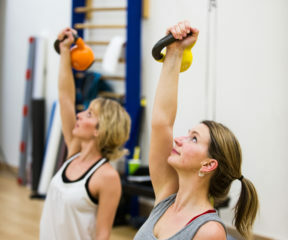 Use kettlebells and body-weight exercises to build strength, boost your cardio, and fire up your metabolism. It’s time to put the kettle on! 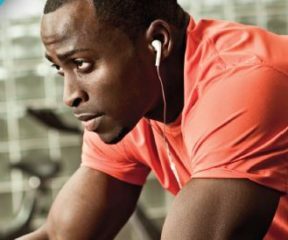 Start your night with a music-driven calorie burn. Lights Out! DJ spins while you spin. Start with a proper bike fit and learn to ride for cardio endurance. Beginner friendly and fun! 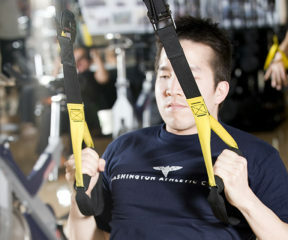 Core strength and abdominal work with TRX® SUSPENSION TRAINING™. 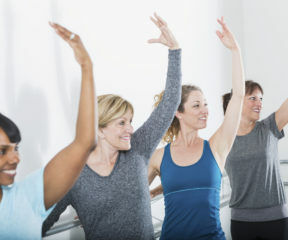 Add this class to your Pilates and Barre fitness programs! 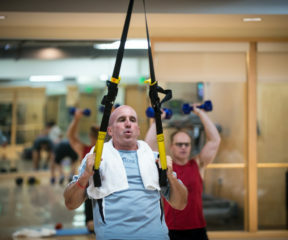 New TRX® members encouraged. 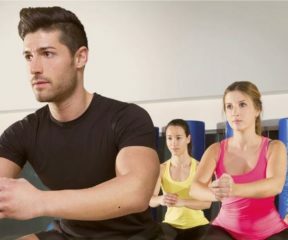 Pilates-inspired movements designed to build core strength and increase flexibility. Those new to Pilates or want to add on to your yoga practice are encouraged to join. 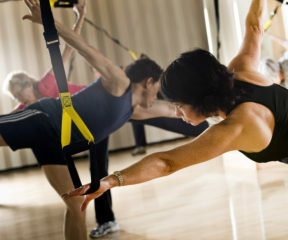 Warm up to TRX in this beginners’ class designed to strengthen your postural muscles. GET FIT! For our fitness elites! 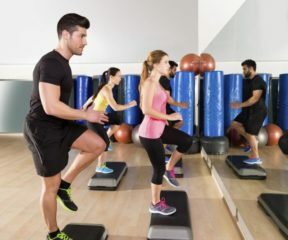 HIIT, Bootcamp, and stair climb.